At the end of the final year of university, students are asked to originate sophisticated and enlightening research which has to be presented in a formal write up, commonly known as a dissertation. This document is crafted to bring awareness regarding a particular concept. 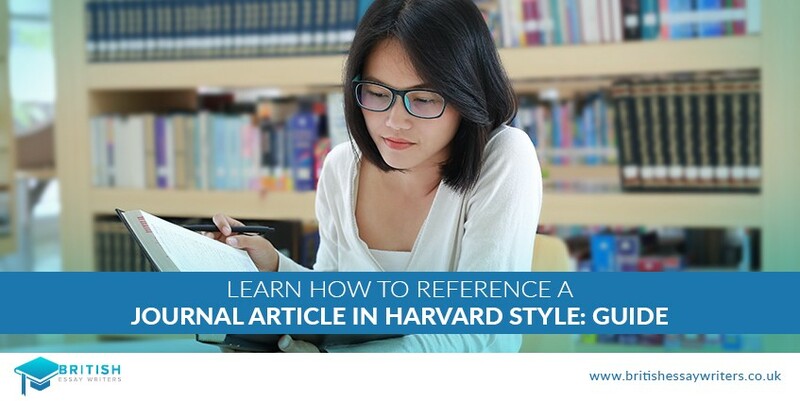 To formulate a decent and well-organised research paper, students have to educate themselves regarding the dos and don’ts of Harvard referencing style. This will help students to approach this strenuous and complicated task with utmost seriousness and solemnity. Students often make use of multiple tools available on the internet to improve the formatting and referencing of their content. For this initiative, they usually turn to Harvard referencing website generator which is recognised for being competent and advance. Apart from dissertations and thesis, individuals also publish their other academic work online. 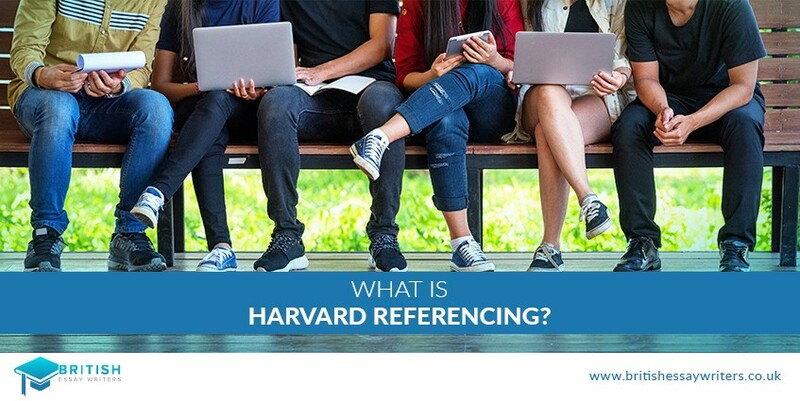 Moreover, the promulgated and enunciated work is referenced according to the Harvard referencing style. This ensures authenticity, formality, and reliability to make the website more academically inclined. However, there is a vast majority of students who are unaware of the accuracy and application of this particular referencing method. For your further assistance, let’s take a look at some descriptions. J, Green. (2005) Looking For Alaska. Dutton Juvenile. M, Zusak. (2005) The Book Thief. Picador. 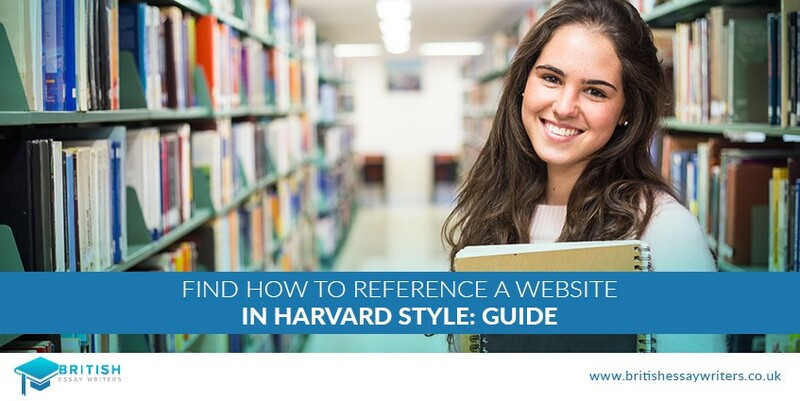 Hence, it is established that to reference a website in Harvard reference successfully; you need to follow the guidelines discussed above. All of this is formally taught in the university by teachers, and you can even seek assistance from YouTube tutorials.